[VID] Heechul and Jungmo release the teaser for 울산바위 ! However, Super Junior subunits still managed to snag 2 spots in the Hanteo top 100 this week. D&E took top honors this week for SJ. The Beat Goes On (TBGO) special edition took spot no. 50 in the chart. This puts TBGO Standard Ed. at 74 779 units sold and 10th overall for the year, and the Special Edition at 19 084 units sold and 28th overall (getting close to breaking 20 000 units for this edition, too!). D&E remains as the 5th best selling artist for albums released this year in Hanteo…GOOD JOB D&E&ELF! 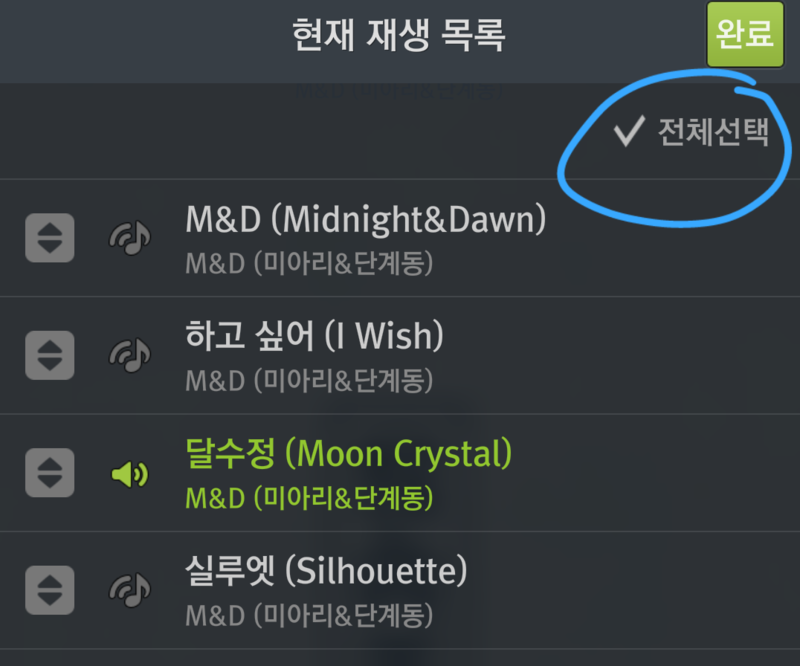 M&D, Heechul’s project with The TRAX’s Jungmo, almost fell off the chart this week, but just barely made it to spot no. 95. Phew! This puts Cottage Industry, the unit’s first mini album, at 22 050 units sold, and 27th overall. 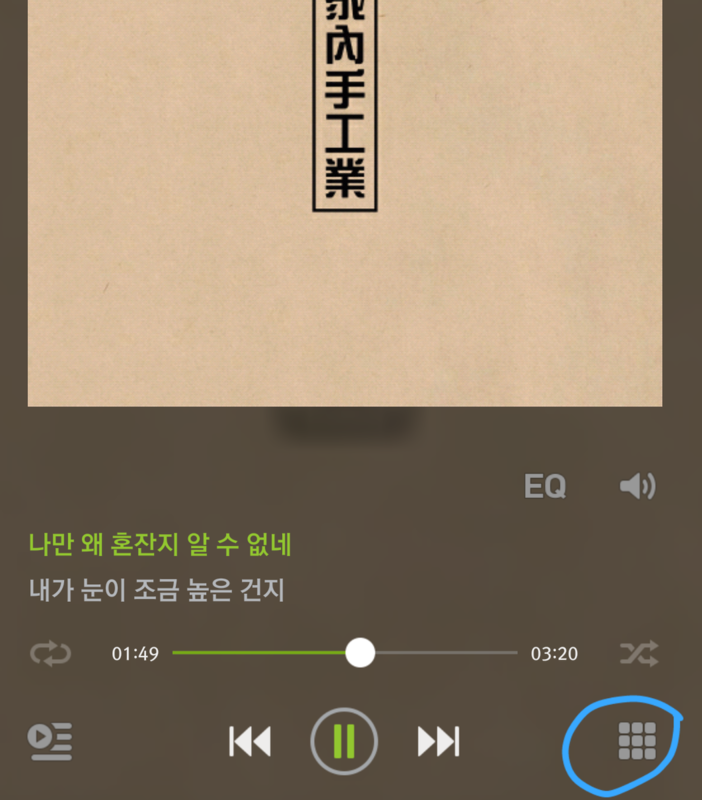 Finally, Kyuhyun’s debut album as a balladier soloist refused to move much this week. The maknae took spot no. 57 this week, continuing to sell well despite it being close to a year now from releasing his album. It seems that the excitement for the special 10th anniversary has ELF all over trying to complete their collection. This was a great week in the charts for SJ! Super Junior as a whole made a comeback on the Hanteo charts, with Mamacita ver A, B, and This Is Love all taking spots no. 50, 84 and 85 of the top 100. This follows last week where we saw ver. 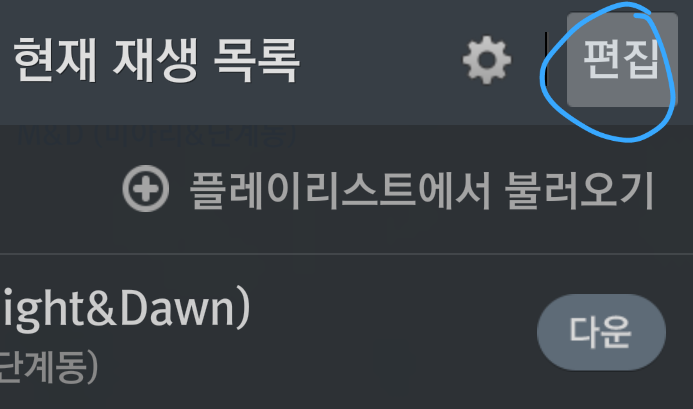 A pop up in Hanteo. D&E is next on the charts. Their sales went up once again, and they took over spots no. 35 and no. 38 in the weekly chart with The Beat Goes On (TBGO, special and standard edition, respectively). This puts TBGO Standard Ed. at 74 779 units sold and 10th overall for the year, and the Special Edition at 18 983 units sold and 26th overall, quite an achievement for the subunit since a lot of the album big sellers have made their comebacks already! 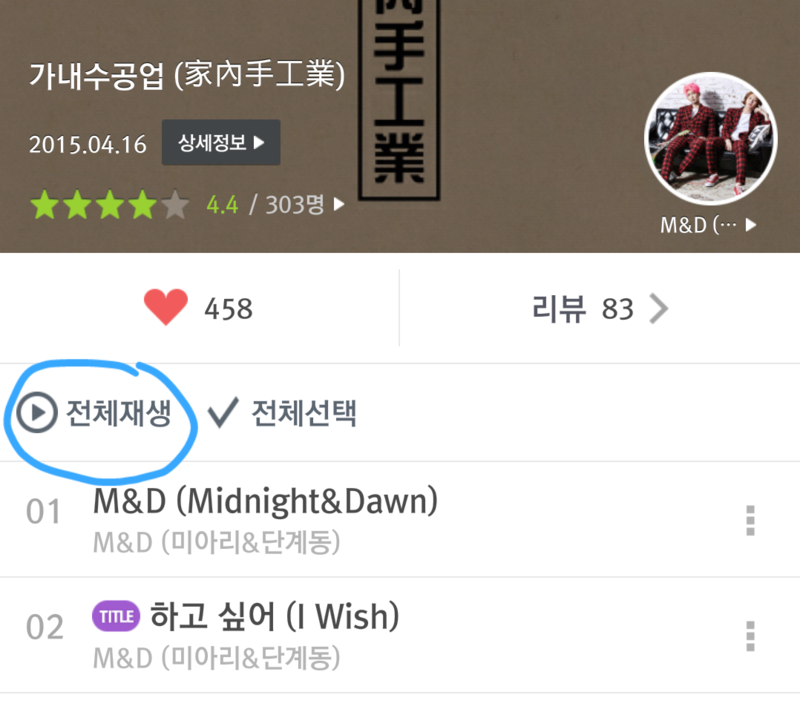 M&D, Heechul’s project with The TRAX’s Jungmo, keeps charting. This week it took spot no. 66. This puts Cottage Industry, the unit’s first mini album, at 22 011 units sold, and 24th overall. Finally, we saw Kyuhyun’s At Gwanghwamun going up quite a few spots this week and taking spot no. 49 this week, up from previous week! 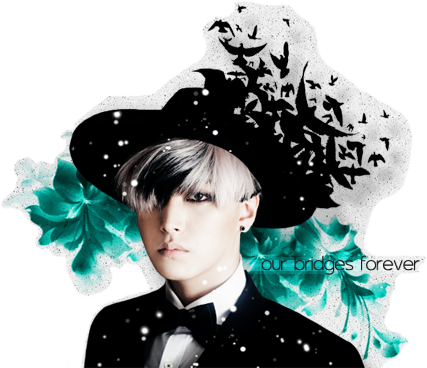 Our ballad prince keeps proving how high the quality of this album was, many months after release. 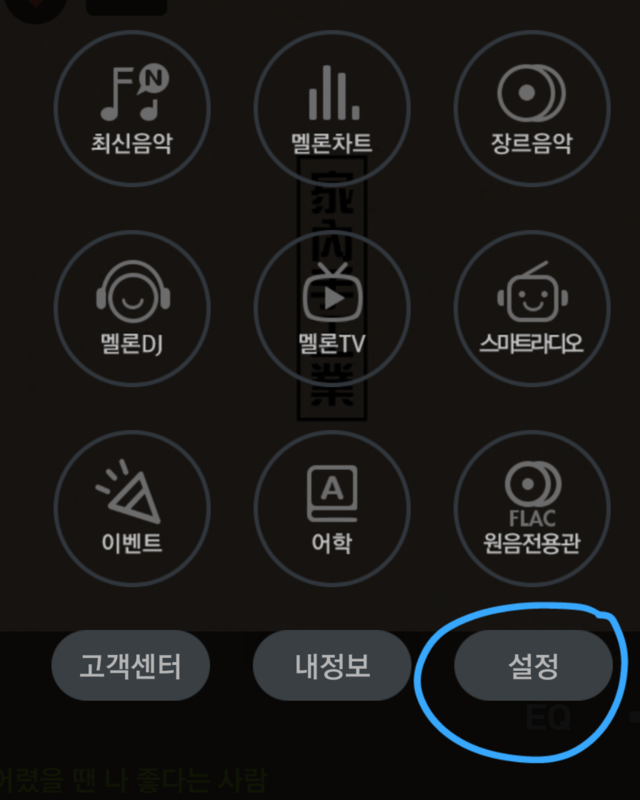 Another month has gone by and Gaon has finally released their numbers! While we had not SJ release in May, all the recent subunit released have managed to stay in the sales chart. 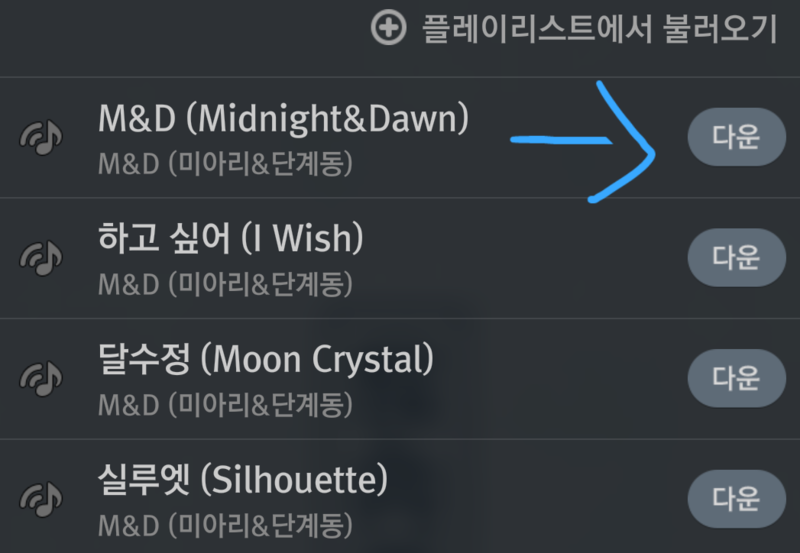 In the top spot for and SJ subunit, we found Heechul’s project with The TRAX’s Jungmo, M&D, at no. 30th for the month. They sold a total of 1825 albums in May, putting them at an accumulated 26 145 Gaon sales for the year. 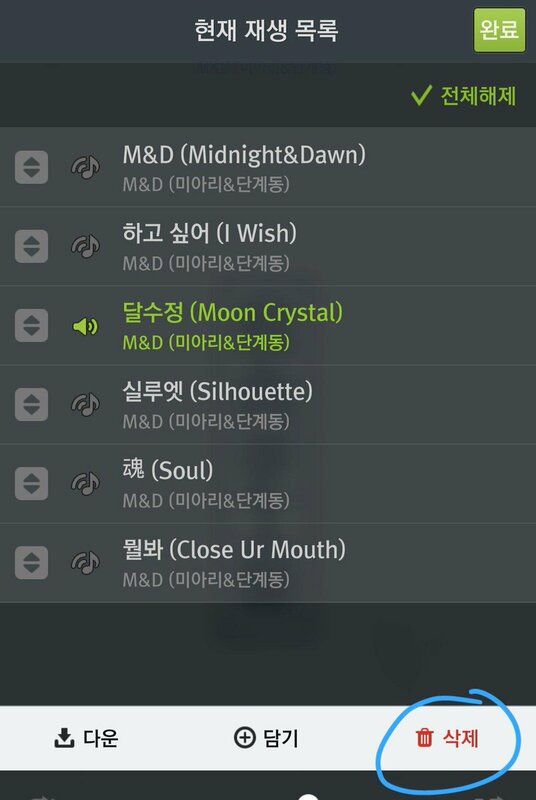 This puts M&D’s first mini album at no. 19 for the year in Gaon. Next we find Donghae & Eunhyuk. TBGO has been doing very well, and the special edition managed to chart at no. 52 this month. They sold 1004 units of the Special Edition (Leeteuk should be very pleased with that number!) and puts the Special Edition at 33 230 Gaon sales for the year. While the standard edition didn’t chart this month, the previous number reported for Gaon was 71 343 albums sold. This puts the Standard edition at no. 9 for the year, and the Special edition at no. 17 for the year in Gaon. Combined, D&E is the 5th best seller of the year so far in Gaon. 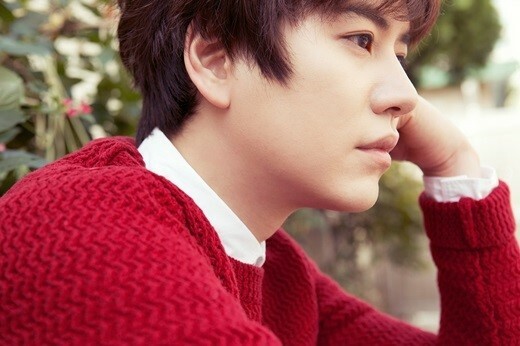 Finally, we have Kyuhyun, still coming back over half a year after the release of At Gwanghwanmun, in spot no. 92. While Kyuhyun’s album isn’t eligible for this year’s awards since it’s a release from last year, we’re pleased to see it’s still doing well! Super Junior as a whole made a comeback on the Hanteo charts, with Mamacita ver A taking the top spot for an SJ group at no. 44. This is the first time in a while we see 7jib. Did ELF get excited at the rumors for the special 10th anniversary album? We don’t know, but it’s great to see 7jib can still chart almost a year after being released! D&E is next on the charts. Their sales went up this week and they took over spots no. 49 and no. 75 in the weekly chart with The Beat Goes On (TBGO, special and standard edition, respectively). This puts TBGO Standard Ed. at 74 580 units sold and 10th overall for the year, and the Special Edition at 18 853 units sold and 24th overall, quite an achievement for the subunit since a lot of the album big sellers have made their comebacks already! 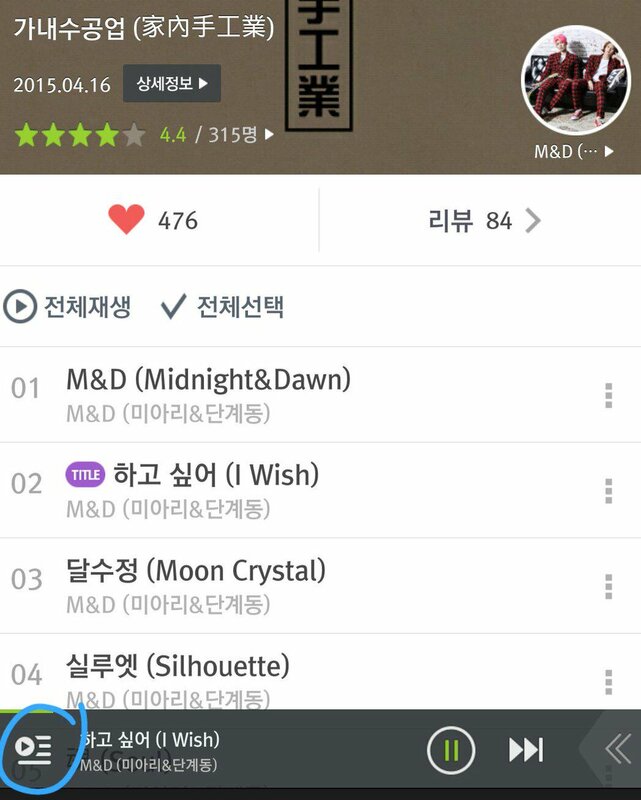 M&D, Heechul’s project with The TRAX’s Jungmo, keeps charting. This week it took spot no. 63. This puts Cottage Industry, the unit’s first mini album, at 21 950 units sold, and 23rd overall. Finally, we saw Kyuhyun’s At Gwanghwamun taking spot no. 61 this week, up from previous week, proving that AG’s popularity in Korea was not a passing trend. Another week, another update here at SJ World! As has been the trend, SJ made their presence in the Hanteo top 100 yet again this week. M&D, the subunit of SJ’s own Kim Heechul and The TRAX’s Jungmo, takes the top spot for an SJ unit this week at no. 44. This puts M&D’s album Cottage Industry at 21 879 units sold and 20th in the overall yearly Hanteo Chart. Next up are DnE, taking spots no. 45 and no. 90 in the weekly chart with their album The Beat Goes On (TBGO, special and standard edition, respectively). This puts TBGO Standard Ed. at 74 470 units sold and 7th overall for the year, and the Special Edition at 18 644 units sold and 21st overall. Finally, we saw Kyuhyun’s At Gwanghwamun taking spot no. 67 this week, continuing a good level of popularity for Kyu’s first solo album. As may closes up, SJ was able to grab some of the spots in the May Chart! M&D, the subunit of SJ’s own Kim Heechul and The TRAX’s Jungmo, takes the top spot for an SJ unit this week at no. 34. This puts M&D’s album Cottage Industry at 21 772 units sold and 19th in the overall yearly Hanteo Chart. Next up are DnE, taking spots no. 40 and no. 42 in the weekly chart with their album The Beat Goes On (TBGO, special and standard edition, respectively). This puts TBGO Standard Ed. at 74 425 units sold and 6th overall for the year, and the Special Edition at 18 539 units sold and 20th overall. Finally, we saw Kyuhyun’s At Gwanghwamun taking spot no. 54 this week, proving that the ZombieKyu effect is still in full force. If you’re doing bulk orders in your country, here are estimates of costs so you can see that the more albums you buy, the cheaper the shipping cost is per album. registered mail isn’t included in the following costs. However, you may choose registered mail if that’s safer for you. Just keep in mind that registered mail takes 1-2 weeks to arrive. Please keep in mind that only one staff handles all orders. You should receive a response within 48 hours the latest. This album is the first one they will be promoting since their single in 2011, and as their album name suggests, the duo not only composed and wrote lyrics for every song, but also designed the album jackets and directed the music video. 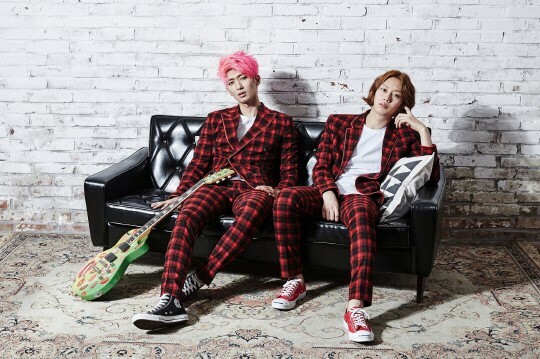 The duo will be appearing on Mnet‘s “M! 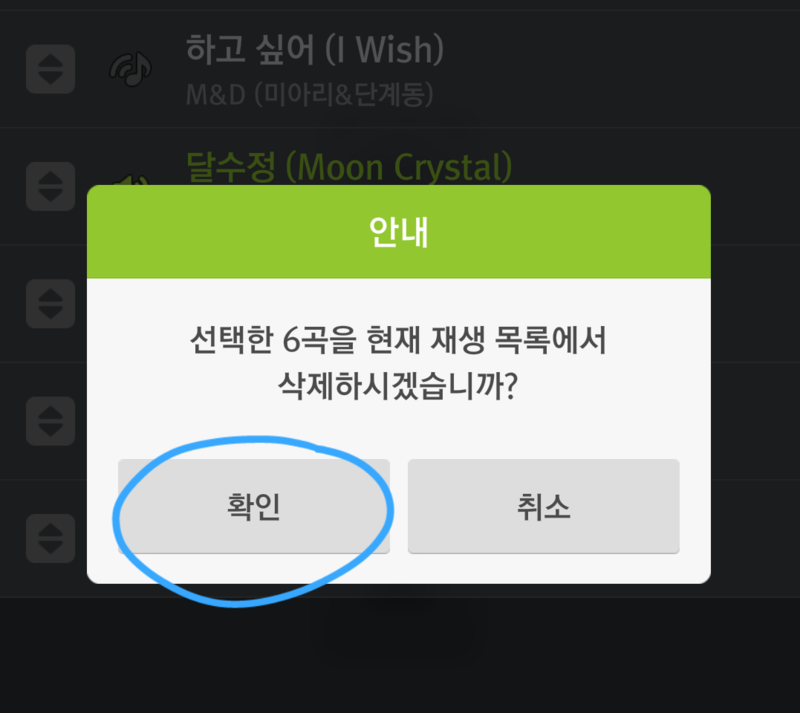 Countdown” on April 16 and with that as the beginning, appear on other music programs as well. PLEASE TAKE OUT WITH FULL AND PROPER CREDITS.